Residential moves are very common. 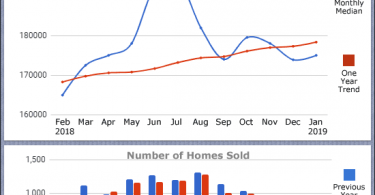 There are more residential moves than there are commercial moves. This should come as no surprise since a residential move can be as small as a few pieces of furniture. Commercial moves require a greater level of planning, not to mention security for the protection of the sensitive documents. 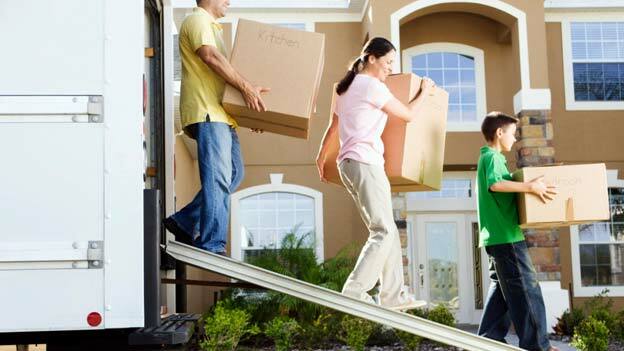 This article covers some of the most important aspects of your residential move activities. Your residential move will most certain include cardboard boxes. 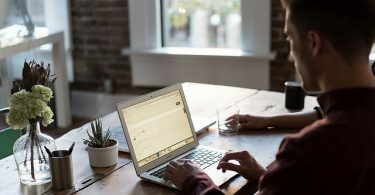 Despite the fact that residential moves are very common and require less planning and security than commercial moves, they still require some planning and organization to ensure proper execution. Let’s look at some important activities that should ideally form the process of a residential move. You need to decide how you will be making the move because this will determine how you will go about packing your stuff. There’s always the option of moving your stuff yourself. Rent a truck, load everything and drive it to the new location. Or, you can hire professional movers. If interested, read this article for selecting the best moving options. This is something that a lot of people fail to do. There are a number of benefits you will enjoy from taking inventory of your stuff. First, you will know exactly what items you are moving. If you are hiring a moving company, you will know exactly what you put into the truck and can check your list for what made it to the new location. You can also add pictures to the inventory for some items so you can ensure items arrive at the new location in the same condition as they were picked up. The time stamped pictures can come in hand should you need to make a claim on damaged items. Lastly, taking inventory will show you exactly what you need and what you don’t. It is easy to pick things up and throw them into boxes or bags when you are not taking inventory. If however you are taking inventory, you will be forced to take a closer look at items so you can record them properly. In doing so, you will have time to reflect on the importance of that item and can easily decide on items you do not really need. There are some moving mistakes you simply want to avoid. Starting early means you can work with ease and at a slow pace. It will be far easier and be less stressful if you don’t have a deadline bearing down on you. Start early, clear out space in your home which will be your packing area and take the process gradually. You will be amazed at how easy this usually scary process of packing can be when it is done over a long period of time. Having a strategy increases your efficiency. When you have a strategy, you will not run from pillar to post, confusing yourself and those who may have come to help you. If for example, your strategy is to handle your packing room by room, you and your helpers can focus on one room at a time or you can split yourselves into different rooms and get things done without everyone getting in each other’s way. Decide on a strategy then run with it! Everyone has clutter in their home. When you move, it makes sense to sort it all out. If we all seriously look at our homes and the stuff we have there, we are likely to find that there are a lot of stuff we really do not use. Some of them we know are there but do not use them and others we do not even remember are there. When moving day comes, from the moment we begin to take inventory, some of these items will begin to surface. The normal tendency is to say “wow! I forgot this stuff was here” we then reminisce about it for a while and then throw it into a box to be moved to the next house and again dumped somewhere where it won’t be used. 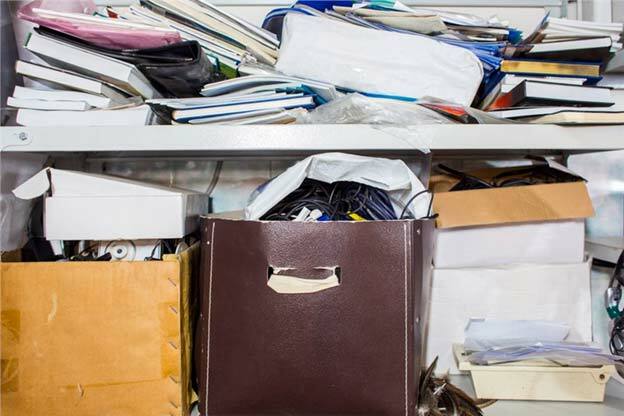 This period is usually a great time to clear out clutter. Clutter is anything that has not been useful to you in a long while and is not likely to anytime soon. Hey, give some of these things out so you can have more space in your new home for new things. Better still, for those who have a lot of things they need to throw out, organize a garage sale and make some money from those stuff. They may just be useful to someone else and that will be better than having them gathering dust somewhere in your home. As you pack your stuff, be sure those boxes are properly labeled. This will help you settle down in your new location faster because you will be able to quickly find things you need. Earlier, you decided on the method you want to use for your move. If you decided to use a moving company, get a top furniture moving company that will move your stuff professionally. If you are moving it yourself, make necessary preparations like ensuring your car is fully ready for the journey, renting the truck and sorting out any arrangement necessary for the move. Moving can be demanding even for residential moves. However, with the right steps, it can be an enjoyable process that will not leave you totally stressed out.